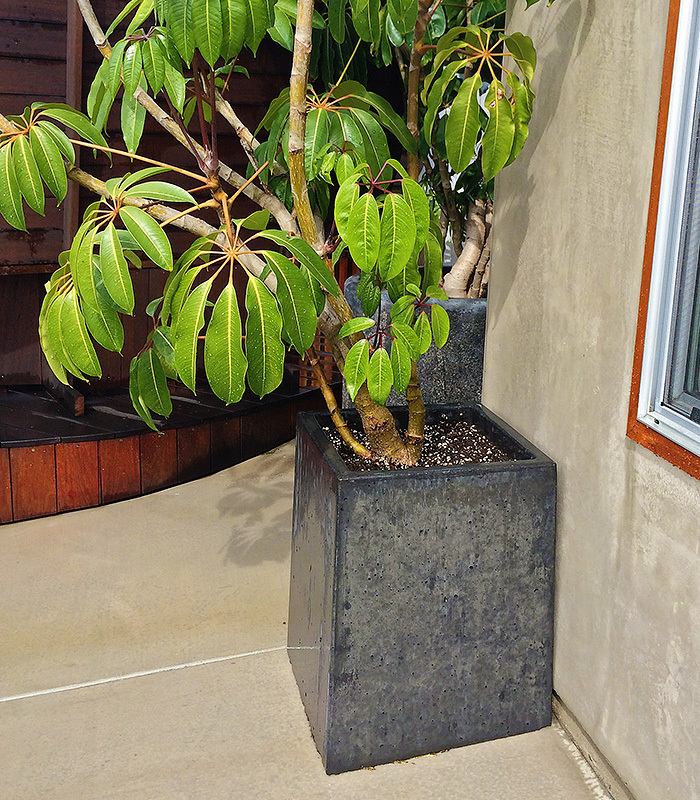 Concrete can add a wonderful contrast to our woodwork and any interior or exterior area of your home. 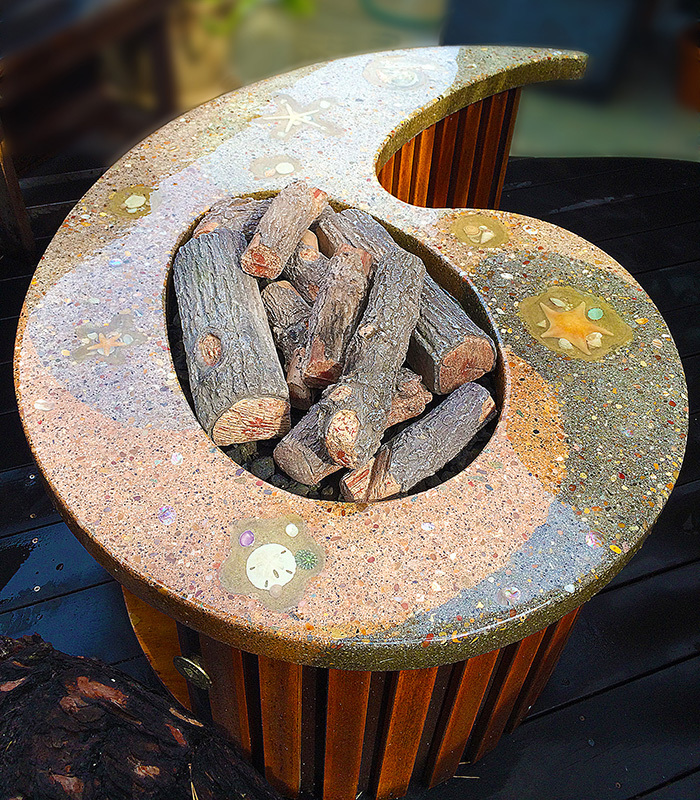 We design and make custom concrete features with unique and modern design elements to accent your living spaces. 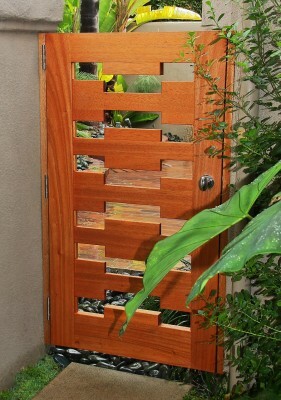 A secret to custom concrete work is the skill required to make the wood mold in the first place.